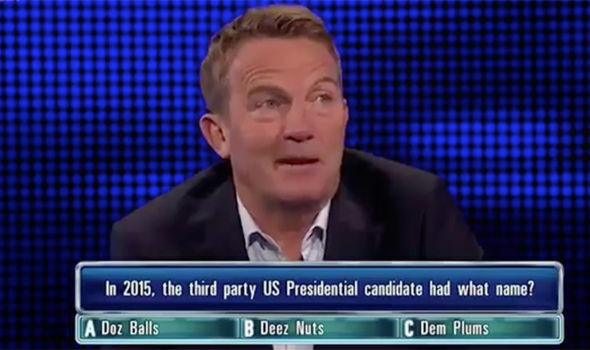 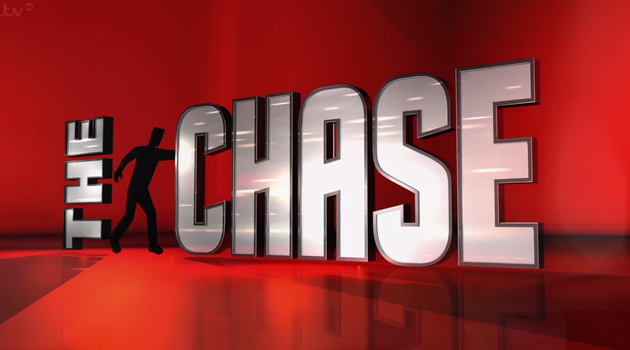 in 2015, the third party US presidential candidate had what name? 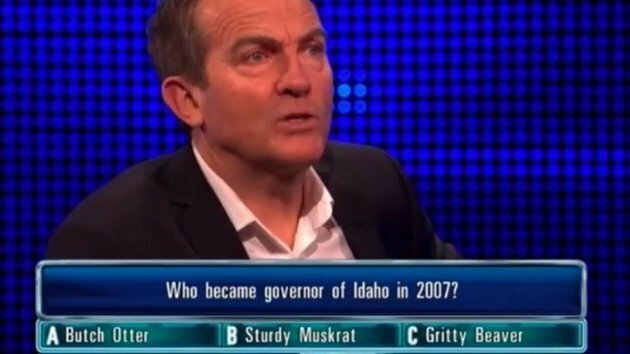 Who became governor of Idaho 2017? 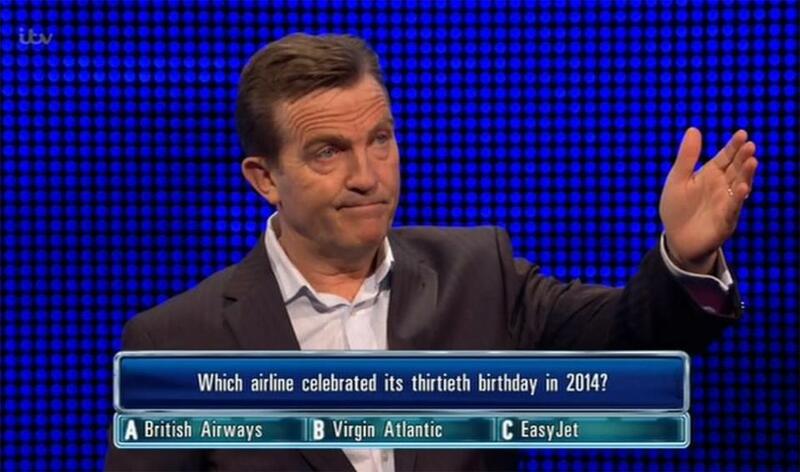 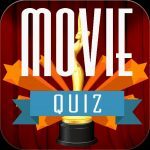 Which airline celebrated its 30th birthday in 2014? 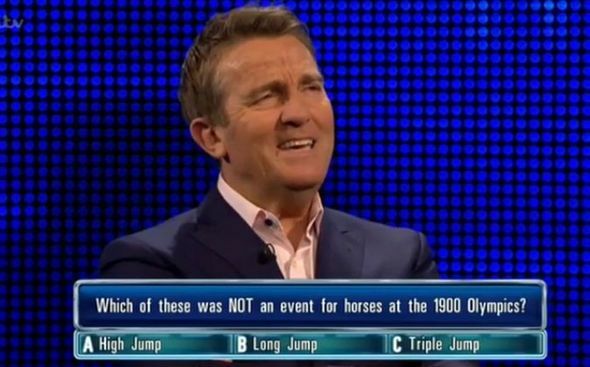 Which of these was NOT an event for horses at the 1990 Olympics? 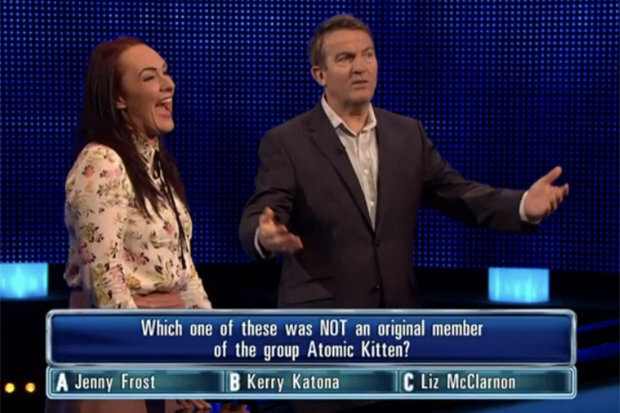 Which one of these was NOT an original member of Atomic Kitten?